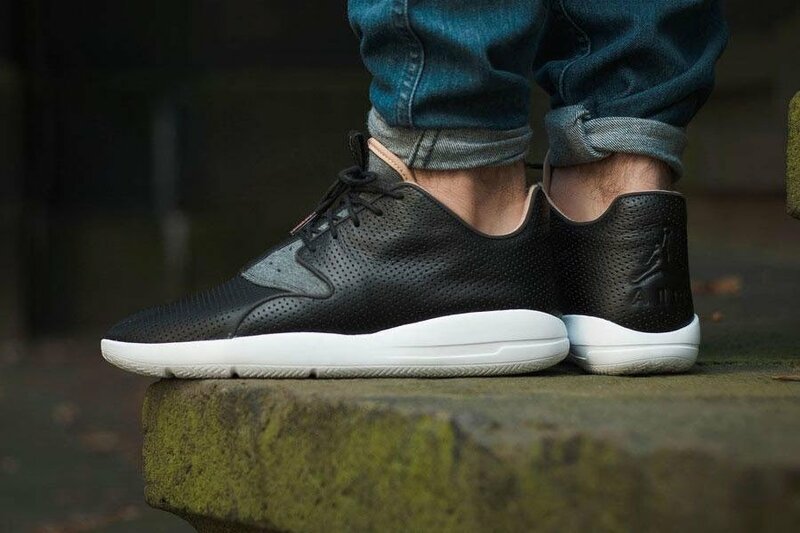 One of Jordan Brand's newest creations is the Jordan Eclipse. Taking the sneaker game by storm, this new addition has gotten a lot of attention lately. 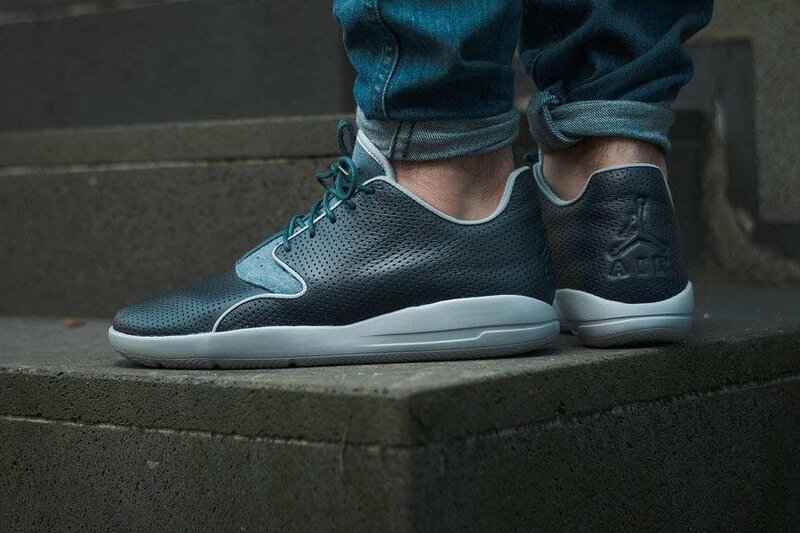 Coming in all sorts of colorways, the newest design scheduled to release is the Jordan Eclipse "City" Pack. This pack sports a leather upper unlike the rest. Perforations on the upper allow maximum breathability creating a very comfortable fit. 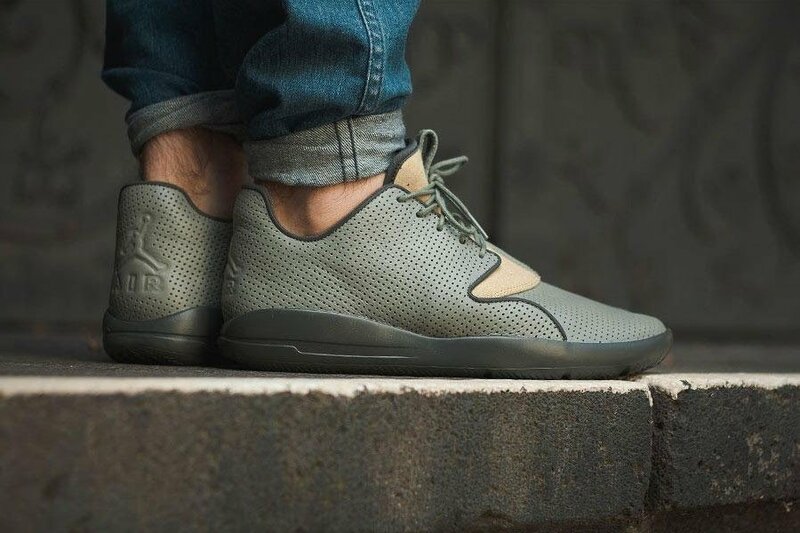 The Jordan Eclipse "City" Pack will include colorways that pay a nod to Paris, Berlin, and London. Take a look at all three sneakers above, and let us know which is your favorite?